If there was one, clear and overwhelming message for me from NEXT18, it was this: the age of startup worship and unicorn idolatry is over. Or, if it isn’t - it needs to be. 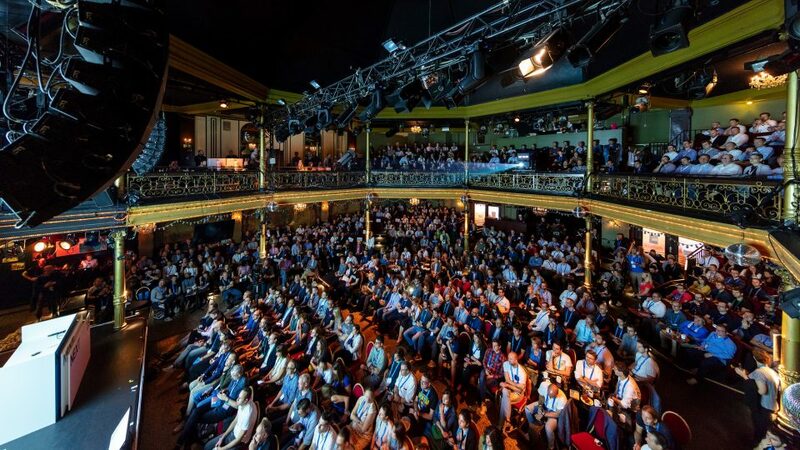 To build a better digital future we need to become better digital humans, and that means building products that treat people as individuals, and not a mass of data to be exploited. The journey towards that vision started with our very first speaker. Andrew Keen propounded a five point fix for the digital future, that covered some basic and familiar ideas that need to find a new power in the digital age, like better regulation, more powerful consumer activism and, yes, better education - education fit for the digital age, not the industrial one. He argued the point that our early Utopianism about digital was flawed - much as David Martin did the year before - but equally, there’s nothing inherently evil about technology. It’s a tool we we need to reclaim. Leaving it to the monolithic unicorns has not worked well, has it? Perhaps the next wave of tech innovation needs to come from those who want to enable non-monolithic businesses to thrive. Marco Börries reminded us that most people like and want to support their local retailers. Amazon is winning the 20% of commerce that has gone online - but can we facilitate tech that will allow us to get Amazon-like service from local retailers, (without delivery drivers having to urinate in bottles)? Yes, a good old-fashioned B2B business, digitally enabled, allowing local retailers to serve customers digitally. Same day delivery is much easier if you’re local. It’s a compelling vision of small, sustainable businesses that are closer to their customers. That message was strongly echoed in every one of Eco Moliterno’s case studies about incredible digitally-driven innovations that are applicable in very specific locations, and particular cultures. This isn’t the one-size-fits-all communication that we see in the huge gatekeeper apps, but highly-customised digital solutions to local problems, with benefits to both businesses and consumers. 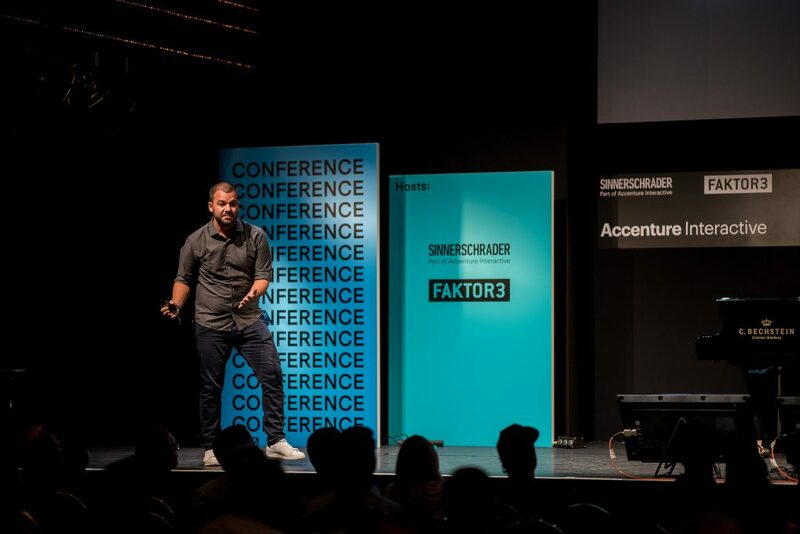 Marc Mellone’s detailed, in-depth research for Fjord emphasised that local need. They dived really deeply into the very different transport needs that residents in different cities have. These vary both between cities, and within them. Finding new opportunities for the local-scale services that can be replicated — where applicable — around the world is a tremendous business opportunity in reshaping the way we travel, and thus making a profoundly positive impact on people’s daily existences. It’s a stark reminder of the lost promise of digital - you can deliver highly customised digital solutions, not just generic app-based ones - and a rallying call to get back to it. And nowhere is that lesson more likely to be applicable than in the growth of AI. That same focus on the local - or the individual - could be brought to AI as it rolls out. 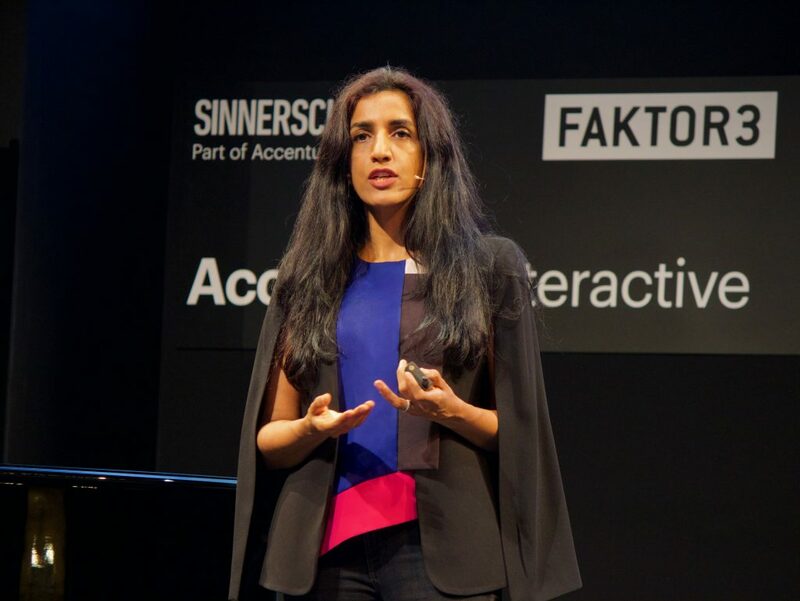 Ayesha Khanna gave plenty of examples where smart use of AI could make apps more applicable to the user’s own life - by reshaping the services offered around the user, rather than trying to drive all users into a homogenous whole. It was, at its heart, a talk about humans reshaping technology to suit them, rather than letting technology reshape us. She very specifically called out those people who don’t participate in the discussions - those who passively watch tech happen like they’re watching a sci-fi movie will have tech happen to them, not for them. However, there’s a reason that we don’t over-customise right now: people are complicated and emotional. That stuff is really hard for machines to read, and that’s partially because we don’t understand it very well ourselves. 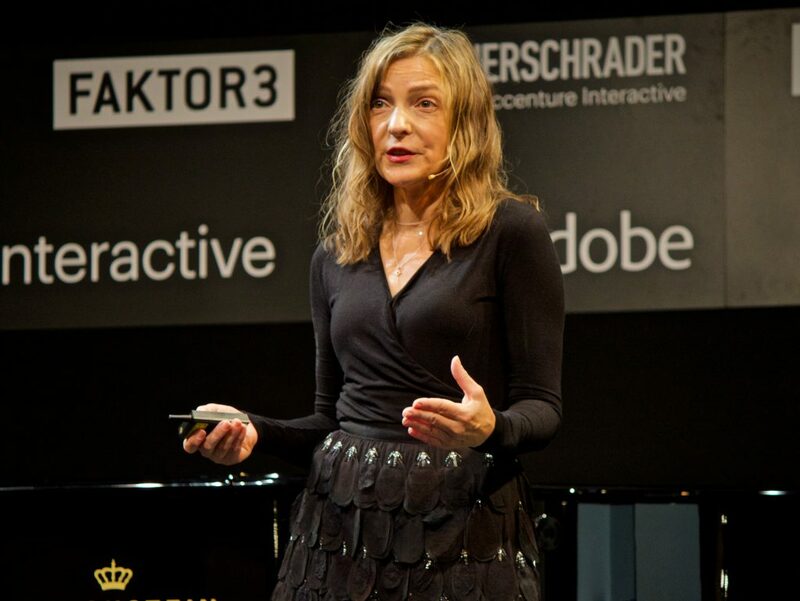 As Pamela Pavliscak outlined in a welcome return visit to NEXT, we’re deep in the weeds of trying to understand human emotions right now — and our understanding is tempered by the fact that emotions shift over time, due to cultural factors, as well as biological ones. One challenge we have right now is understanding the very public spread of emotions - almost viral contagion of emotions, if you like – and how that’s reshaping our inner emotional landscape. Machines that can sense and react to our own state of mind are likely to be much more useful — and quite possibly less frustrating. Famously, Steve Jobs described the computer as a “bicycle for the mind” — but as it has moved out of intellectual pursuits and into emotional ones, can it also be a “bicycle for our relationships and feelings”? That requires a degree of nuance — and emotional intelligence — that, for example, Facebook with its simplistic “connecting everyone is an unqualified good” mantra lacks. In fact, if there was one thread linking all these sessions, it was the need to reinfect a real vision of humanity, one that accounts for our flaws, our weaknesses and our mistakes in digital products. And that’s not just by exploiting those weaknesses to drive the Holy Goal of Engagement, but by protecting us from the weaknesses of both ourselves and others - and by thinking on a small scale about the real problems solved by technology.